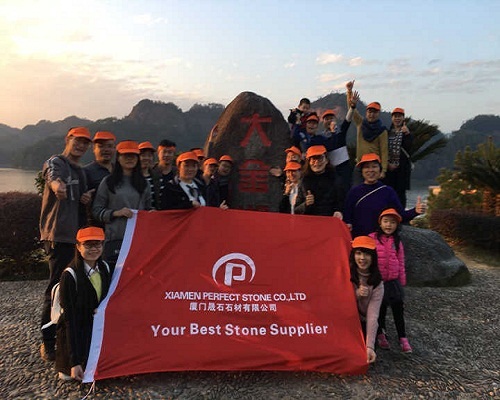 Xiamen Perfect Stone Co.,Ltd is one of the most reputable, reliable manufacturer and exporter of natural stone products in Fujian province, China.Being an industry and trade combined corporation, Our sales office located in Xiamen plays a crucial role to introduce our prominent products to overseas market ; Our Vanity & Countertop factory located in Shijing town ,Nanan city who was found in 2003, has specializing in the research, develpoment, production and export of various Kitchen Countertop, Bathroom Vanity Top, Bar Top , Desk top, and Shower Panel, Tub Surround, Window sill…etc for Commercial & Residence projects such as Hotels (such like Best western, Holiday Inn, Days Inn,Super 8.... etc.for USA , Canada, Market. 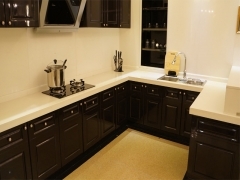 We are rich experience in countertops with more 15 years history, can help you select right product, color, size and finish for any projects necessary by our professional factory, sales team, designer, skilled workman and Quality Inspection…..
We have more than 100 kinds of Natural materials : Granite ,Marble ,Limestone ,travertine with yellow, green, black, brown, gray, white colors etc…. 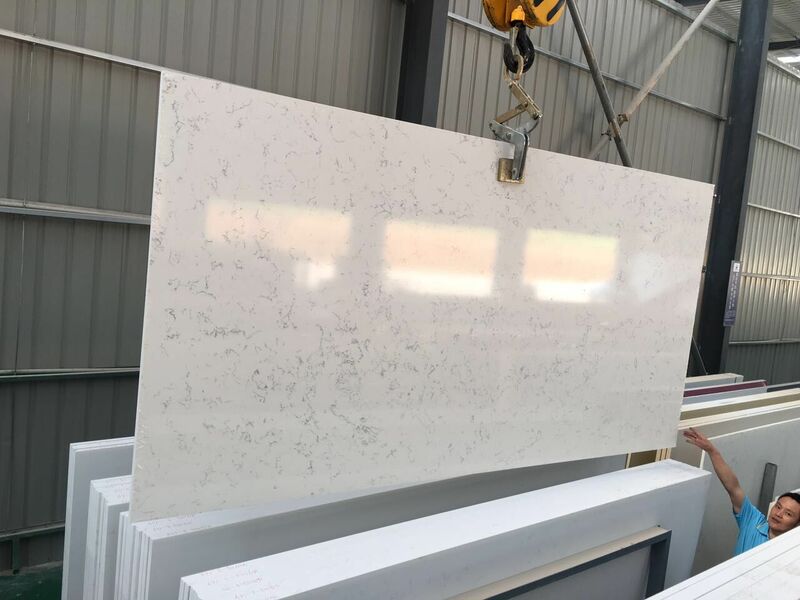 which origins from China, India, Norway, Brazil, Saudia Arab ,also from Turkey,Italy…Meanwhile we also have various popular Quartz colors series and engineered marble for your selection . 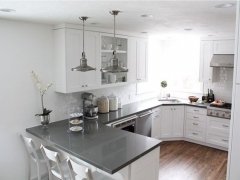 We have Professional countertop Designer help you make personal Design, also have some CAD engineer help you design some measurement based on cabinet plan …. 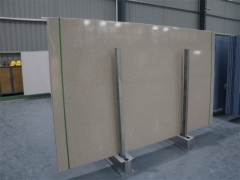 We also skilled Inspectior will inspect pc by pc of any order according to approval drawing and list before packing ;Also will make the best loading plan to help client save space to load maximum material in safety and secure way . We Like to supply our best service for you with principle of "fast delivery, competitive price and Highly Quality". Just call us ,we will find solution for any of your project !! !